Rosé season is upon us. There’s no wine better for enjoying in the sun (or for dealing with overbearing heat). If you’re into drinking pink and wondering what food pairings you can use to level-up your wine drinking this summer, read on. The sea is a rosé’s natural habitat. Light rosés will pair well with lightly cooked shellfish and shrimp as well as grilled fish. More complex, fruity rosés can stand up to fishes like seared tuna and salmon, and can also provide a heavenly foil to lobster. 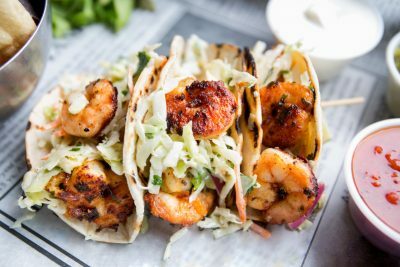 Finally, similar richer rosés can also cut through more heavily seasoned fare – we’re thinking cajun shrimp or shrimp tacos. An effortless summer pairing, rosé and salad is a match made in heaven. Of course, there are many ways to go about this. Light, zippy rosé from Provence will match magically with a light (and lightly dressed) salad, like a simple green or even a Greek. 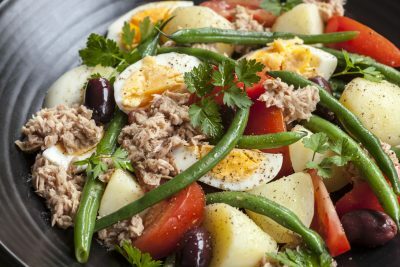 If it’s medium-bodied and dry that you’re drinking, you can go for something a bit richer and pair your bottle with a Niçoise or Caesar. When you think rosé, it isn’t meat that first springs to mind. Those are for red wines, right? That’s often true, but many meat dishes can pair sublimely with a good rosé. 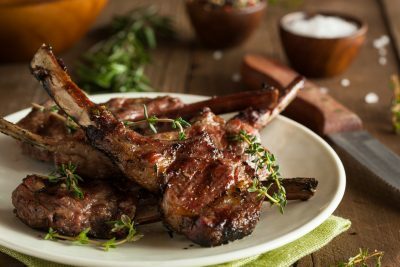 You should pay attention to the seasoning – Provençal herbs are a classic rosé pairing, so sausages as well as grilled pork or lamb chops seasoned with these herbs are a great place to start. 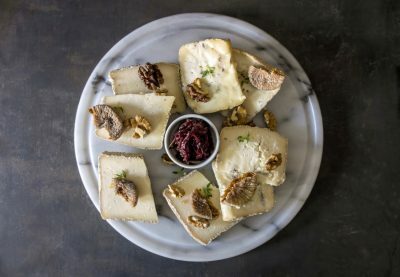 Cheese, like meat, isn’t necessarily the first thing that you’d think of when it comes to rosé wine. But rules are made to be broken, and there are plenty of pleasing combinations to be made. Light rosés? Goats’ cheese. Robust and fruity? White-rinded cheeses like young Camembert and Brie will go down a treat. This ones a no-brainer. 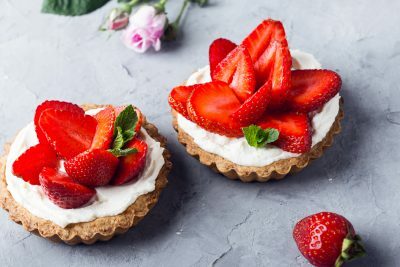 Rosé is the perfect fruity companion to a meal’s sweet ending, and pairs particularly well with anything involving red berries like strawberry and raspberry (as long as they aren’t sweetened). Try a medium-dry with a strawberry tart and thank us when you’ve woken up from your food coma. Cool down with a glass of the good stuff and try out one of these pairings right now! 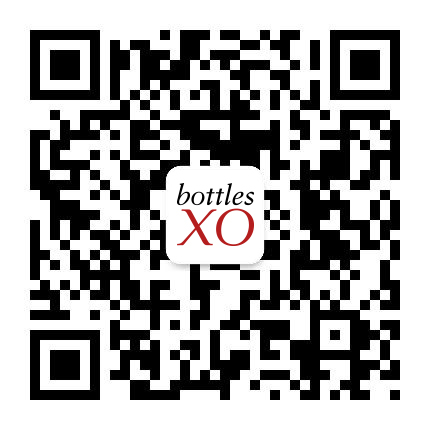 Click here to download the BottlesXO app and get world-class rosé wines delivered to wherever you are in Shanghai, Suzhou, Hong Kong and Singapore. Chilled and ready to drink, starting from just ¥115.